Mike is CEO of VetRunner, a veterinary business consultancy. 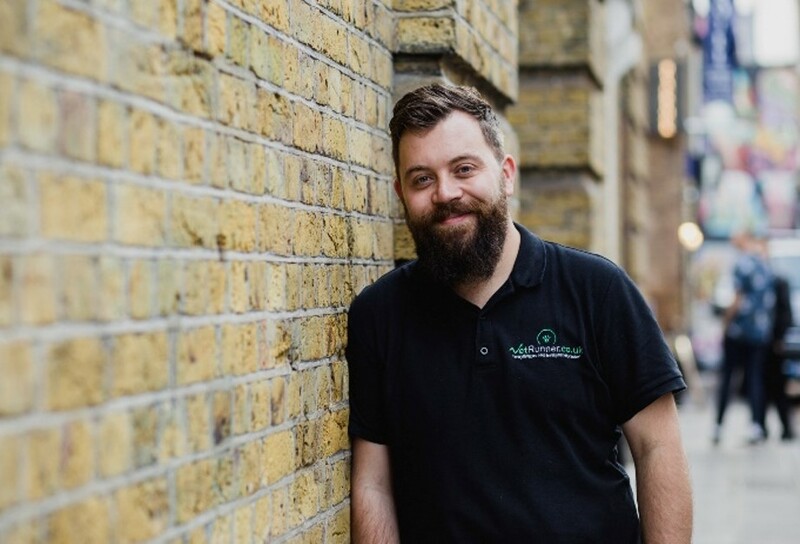 Mike works with independent vet practices as well as other small businesses and start ups, acting as a Virtual Director, where he helps establish and execute strategic goals and growth plans and provides support in resolving key business issues. He also lectures and provides training on how to run a successful vet practice and create a positive workplace culture. Mike spent 10 years as Managing Director of Stanbridge Veterinary Clinics, a multi-site independent veterinary group in West Sussex, during which time he helped create and deliver Leadership Programmes and KPI platforms for the vet industry, as well as speaking at industry events. “I am fascinated by the notion of turning ideas into reality. I love to scope an idea out to see how far it can be taken; analyse the potential opportunities and stumbling blocks, be challenged on potential directions. Seeing the potential of ideas and working with other passionate individuals to bring them to life is what I go to work for”.